Essentially, a standard is a an agreed way of doing things. The reason they exist is not – contrary to popular belief – to make life harder for manufacturers, but instead to offer a set of processes which mean work can be completed to a higher standard. Standards exist across all industries, with the BSI offering over 30,000 of them currently. Adherence to a standard is completely voluntary, but doing so means your customers can be confident in the way you manufacture and produce your products. In the rubber industry, ensuring your processes are BSI standard compliant broadens your customer base, allowing you to supply medical and FDA-approved rubber products for sensitive and sterile applications. Why should my products be standard compliant? By using standards, your company is able to improve performance and increase productivity. Because standards dictate the preferred way to operate, they provide manufacturers with the opportunity to upgrade equipment, better organise their taskforce, and optimise operations at every level of the business. Standards also allow companies to reduce business risk. In an age where productivity and consistency is paramount to ensuring the longevity of a business, there’s no room for taking an improvised approach to commonly used processes. Using standards allows companies to set a firm operational foundation for their processes, meaning they can excel and set themselves apart in other areas like customer service, branding, and logistics. Becoming more sustainable is another advantage that companies adhering to BSI standards will experience. Standard adherence forces companies to look closely at how resources and energy are being used – this can improve the functionality and image of your business, while also saving you money. BSI standard compliance aims to encourage innovation within businesses. Thanks to rapidly emerging technologies, and easy access to the global market, using standards keeps companies grounded in terms of operational framework. Once a solid foundation is set, innovation on a larger scale is made far easier. Though standards are essentially put in place to encourage more streamlined working functions internally, consumers also look for BSI standard accreditation when choosing retailers and suppliers. Standards affect every aspect of our lives; whether we be driving a car, using a dishwasher, or eating in a restaurant. Though they mightn’t realise it, standards offer consumers reliability and confidence in the products and services they receive. 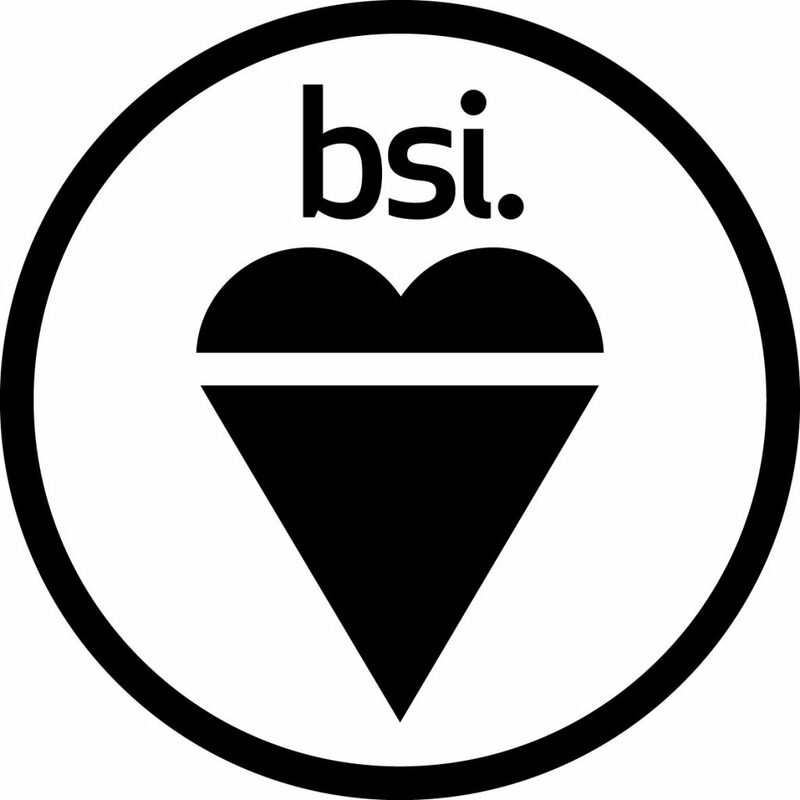 BSI standard compliance ensures safety, high quality workmanship, and ease of use. Consumers look out for these features when choosing products, services, and suppliers, so displaying them in everything your company does makes you a more attractive choice. Standards also reflect the consumers’ best interests by responding to their feedback. Organisations like Which?, the Trading Standards Institute, and Citizens Advice protect consumer interest by being part of the BSI network and offering consumers a way to communicate their suggestions for development and improvement. Aquaseal Rubber are BSI ISO 9001 compliant, meaning we adhere to the standards set in place for quality assurance in manufacturing. Give us a call on 0191 266 0934 or drop an email to enquiries@aquasealrubber.co.uk. We look forward to working with you!